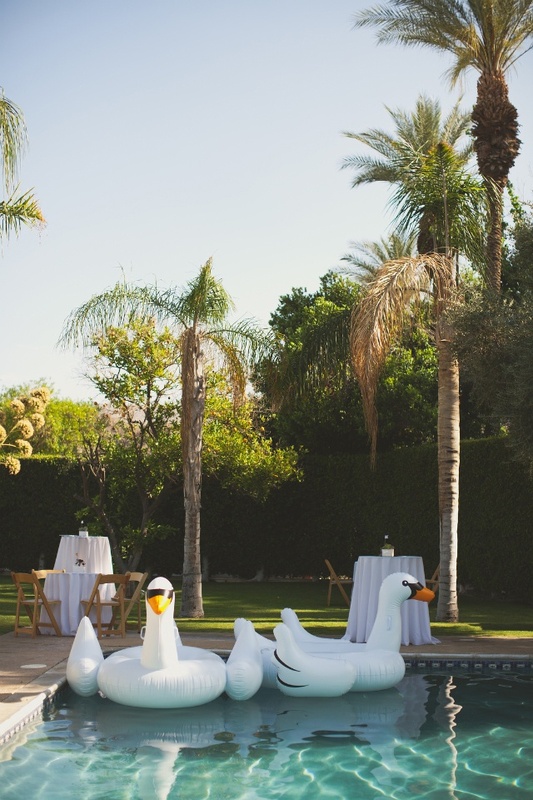 Can I just talk for a minute about how much I'm obsessed with these inflatable swans? I'm so tempted to purchase, but then I'm pretty sure everyone at our pool would hate me for bringing a giant swan to lounge in. Anyone have a private pool they want to invite me to? 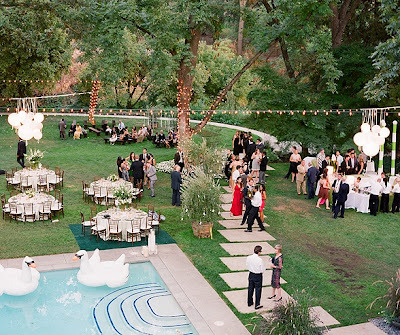 I promise to share my swan!